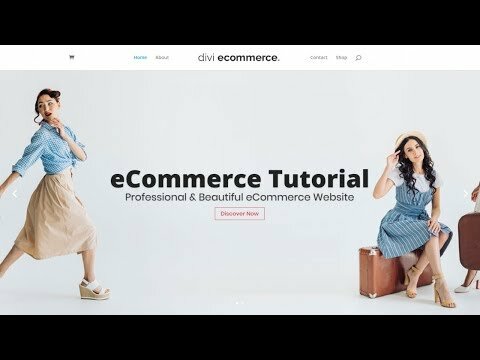 Learn how to create an online ecommerce store step by step with no step skipped. 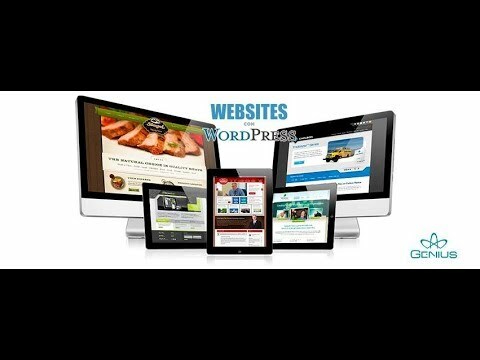 You will learn how to create an online shop that is able to take payments right on the website. 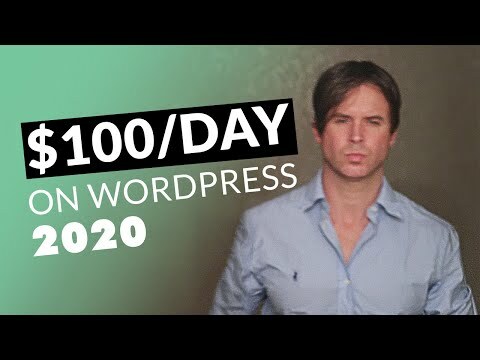 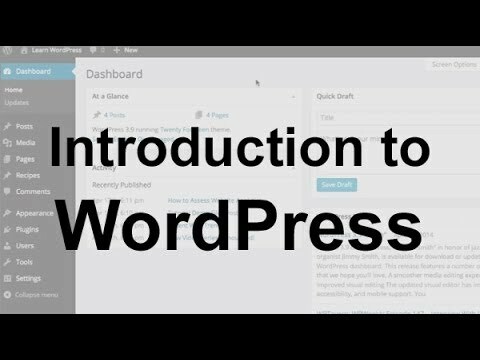 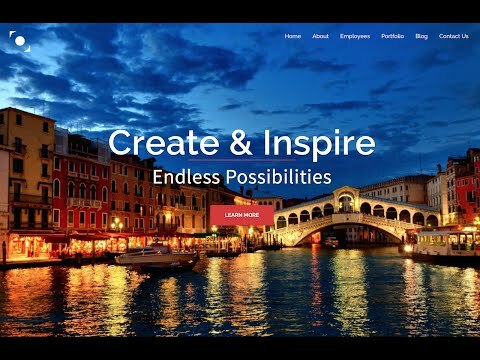 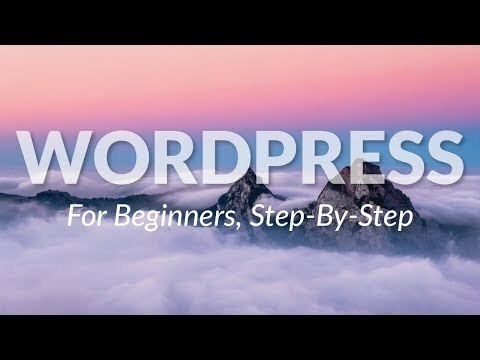 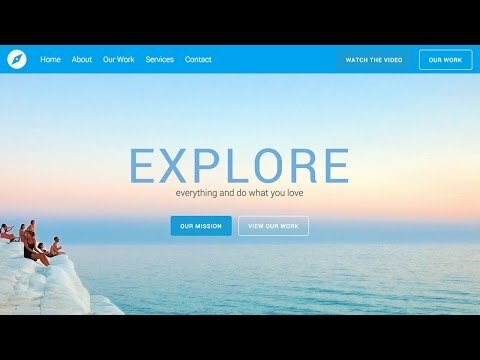 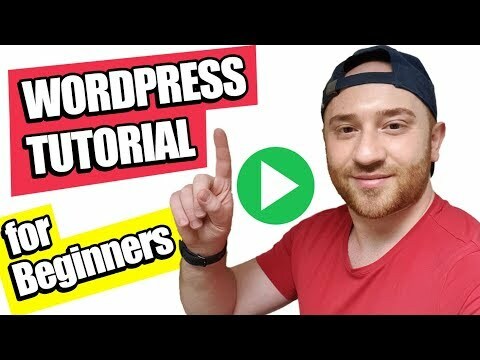 Learn how to install WordPress, create a website, design each page, add pages, change colors, add products, add security and take payments right on your website with no step skipped.